Prime Minister Narendra Modi on Sunday lauded the recently conferred Padma Awardees and appreciated the fact that so many of them marked themselves out "without any recommendation". "If you notice closely, you will see what a great number of people exist among us. 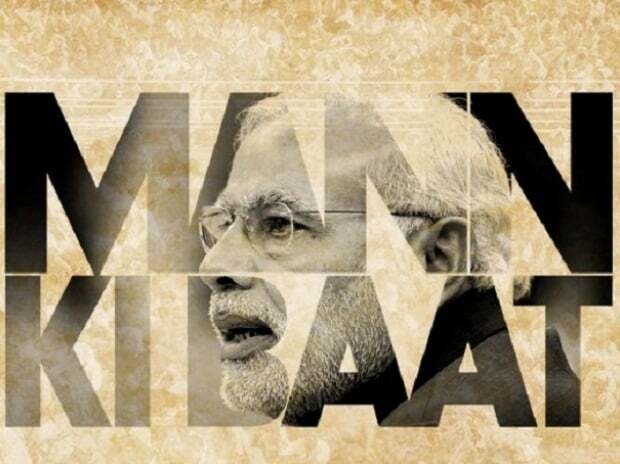 And it is a matter of pride how so many of them are reaching great heights without any recommendation," Modi said in his monthly and this year's first "Mann Ki Baat" radio programme. On the selection process of the awardees, the Prime Minister said it has changed in the last three years and "now anyone can nominate anyone for the award". "There is transparency now in the selection process. The entire procedure is transformed... You must have noticed that more and more ordinary people are getting these awards. Such people who usually are not seen in metros, newspapers, TVs," he said. "To be eligible for the award, it is not his identity but what is his or her work, which is getting importance." The Prime Minister named a few awardees to press his point -- Subhasini Mistry, Lakshmikutty, Bhajju Shyam, Sitavva Joddati, and Arvind Gupta; all of whom, he said, came from ordinary stock.